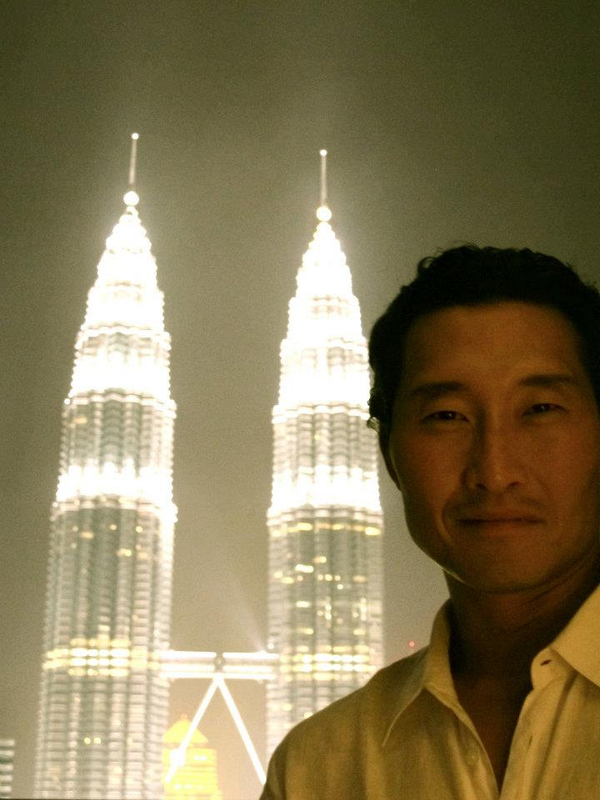 Daniel Dae Kim navigates his way through Malaysia. @danieldaekim #AXNH50. Images by E-PR.